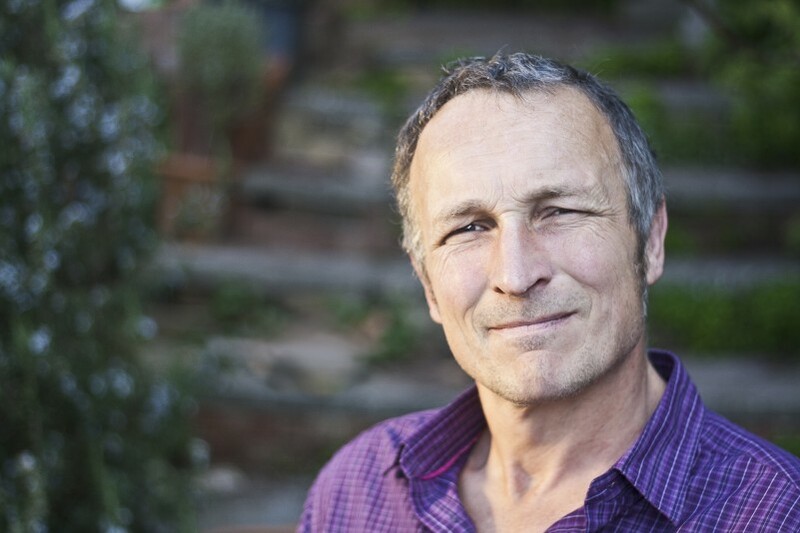 Geoff Johnson was the first in the UK to qualify in human and veterinary homeopathy and now has over 20 years experience. He teaches all over the world, but also never stops studying. Currently he is conducting a trial in the ue of homeopathy in treating bone cancer, osteosarcoma, in dogs.